As 32 teams head into the elimination round of the UEFA Europa League we predict an exciting ride to the final which will be played at the Friends Arena in Solna. The list of 48 teams has been trimmed down to 32, only one of which will lift the crown and, for many more importantly, grab their place in the next season’s edition of the UEFA Champions League. Some of Europe’s best football clubs such as Manchester United, AS Roma and AFC Ajax have been given mixed fortunes in the round of 32 draw, but the early predictions claim firm favourites will be able to make it one step closer to the coveted title. Jose Mourinho’s Manchester United has to be considered one of the firm favourites to be crowned champions of the UEFA Europa League. The Red Devils have endured mixed fortunes in the 2016/2017 season, but have seen a steady growth and development towards the turn of the year and fans are hopeful when it comes to European exploits. 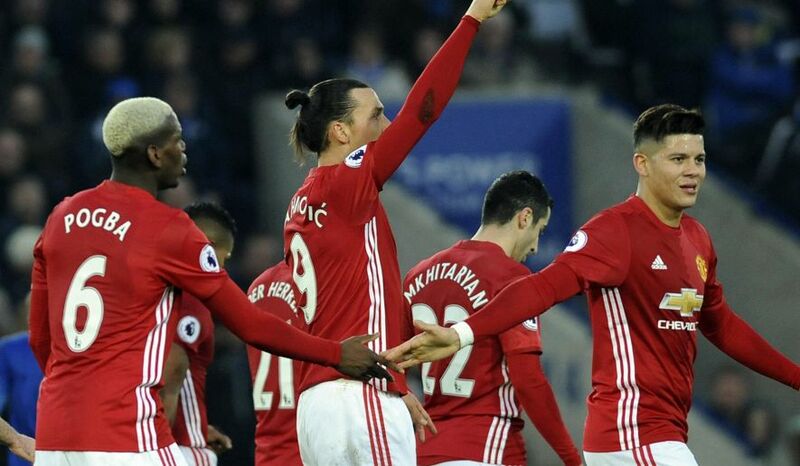 We predict that the Premier League side would go on all the way in the competition led by the rejuvenated Zlatan Ibrahimovic who finished 2016 with 12 Premier league goals in 17 matches, whereas he added two in five UEFA Europa League group matches. This competition has over the year become hard to predict and we should be on alert for some possible surprises, but the only team we find capable of stopping Manchester United would be Serie A side AS Roma. Group stage of the UEFA Europa League proved to be quite equally distributed when it comes to top scorers. Zenit midfielder Giuliano and Athletic Bilbao veteran striker Aritz Aduriz have staked their claim in the Top Goalscorer title thus far with 6 goals each, but AS Roma frontman Edin Dzeko will surely look to extend his fine form and build on the five-goal tally. We predict an exciting race to the very end of the competition. 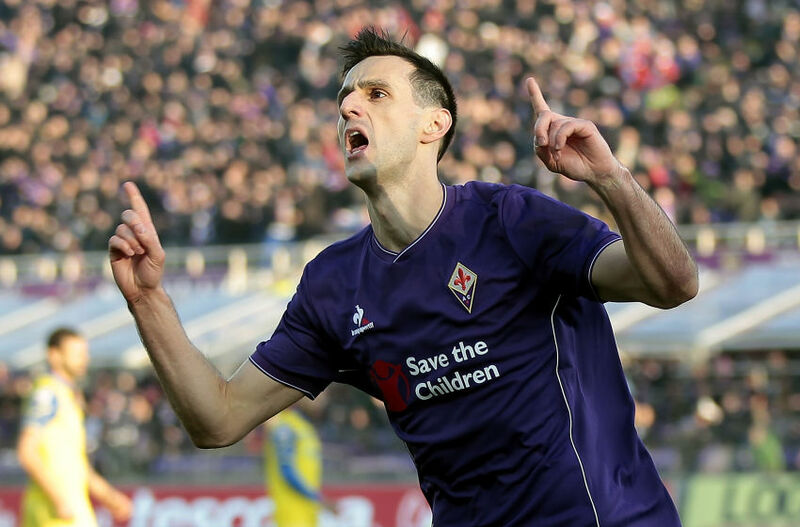 The outside favourite to join the pack and get in the Top Goalscorer race definitely could be Fiorentina’s Nikola Kalinic, also a man who has been displaying some good performances this season. One of the biggest surprises of the group stage definitely were Astra Giurgiu, a Romanian football club boasting a 95-year long history. Despite the great heritage, Astra are the club which only took part in 4 editions of the UEFA-governed competitions. Having participated in the 2013/2014 edition of the UEFA Champions League, the Romanians returned to the European stage to finish second in group E, four points behind group leaders AS Roma. Having been given a favourable draw in the knockout stage of the competition, Astra could go on to make another important step to European prominence and we are prone to predict they might succeed to upset KRC Genk, which would be considered a surprise by itself. It can get fairly difficult to take your pick out of 32 teams involved, but we predict Tottenham Hotspur to continue their European demise this season. As one of the eight teams which joined up the competition having been eliminated from the UEFA Champions League, the Spurs cannot afford a distraction from their domestic exploits and could go on to focus all of their attention to the Premier League. Much will depend on their January transfer activities, but the current team, limited in options as it is, could go on to be the biggest disappointment of the UEFA Europa league. We are prone to predict that Mauricio Pochettino would rather chase the Champions League slot through the league since the Spurs finished 2016 just one point behind the fourth-placed Arsenal. Serie A’s high-fliers Nikola Kalinic and Edin Dzeko are well-established names and we should not be surprised to see them thrive in the knockout stage of the UEFA Europa League. Zenit midfielder Giuliano is enjoying his second spell in Europe, whereas one of the most exciting names has also been Leon Bailey. The KRC Genk winger has impressed in his second season with the Belgian outfit and we are prone to predict that the Jamaica international could extend his fine form even more. Other players to watch: Zlatan Ibrahimovic (Manchester United), Harry Kane (Tottenham Hotspur), Simon Kjaer (Besiktas), Danijel Milicevic (Gent), Miroslav Radovic (Legia Warsaw). Astra Giurgiu manager Marius Sumudica should be applauded for his great work with the Romanian side and deserves to be mentioned as one of the managers to keep an eye on in the competition, which is filled with some of his more prominent colleagues. Standing tall among the rest despite his relative lack of height is Jose Mourinho. We predict that Portuguese tactician would go on to invest a great deal of will power and dedication to try and win the competition. Lifting the UEFA Europa League title would allow the celebrated manager to prove a point and all predictions point towards Mourinho being especially motivated to end the competition with a title under his belt.